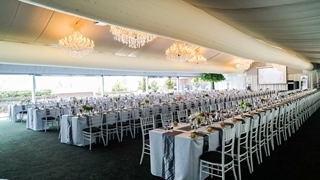 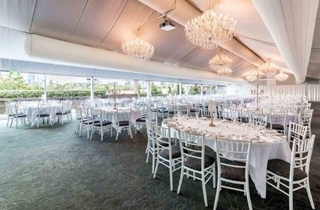 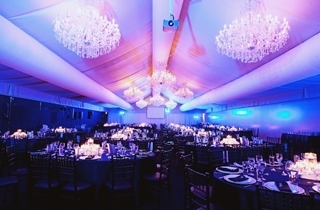 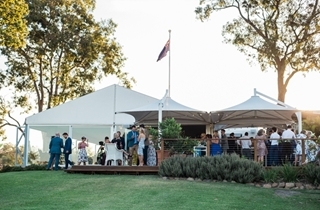 Perched at the top of the venue is the elegant Marquee which boasts a range of new features including eight dazzling crystal chandeliers, two bars, one at each end of the Marquee, a spacious wooden deck with four sheltered lounge areas overlooking the CBD lights and rolling greens of the golf course. 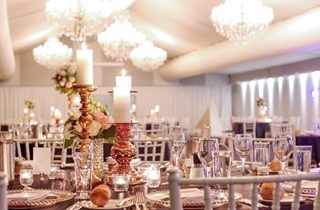 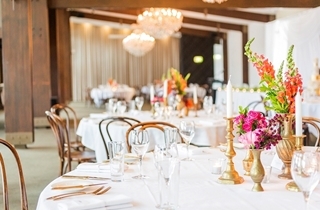 The exquisite Ballroom has recently been refurbished keeping with its original Victorian charm. 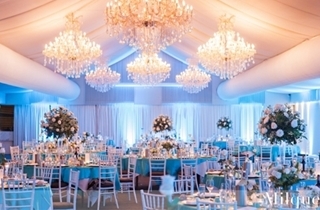 Seven crystal chandeliers line the exposed beam ceiling. 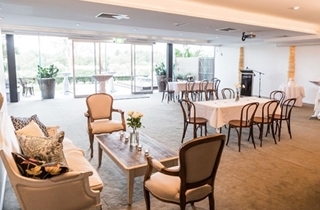 The Marble Bar and corner lounge area offer guests an area to relax. 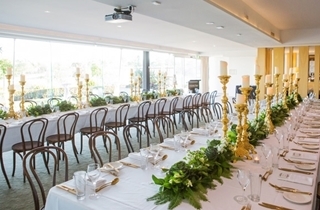 Magnificent sweeping views of the city from the room’s private terrace complete the function space. 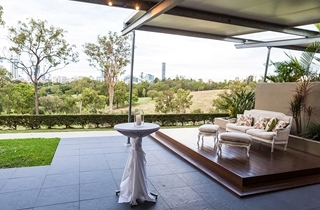 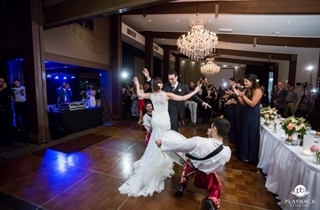 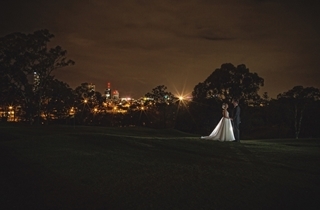 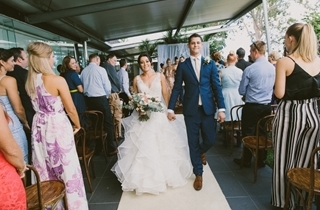 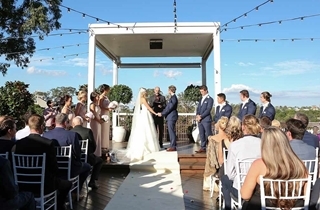 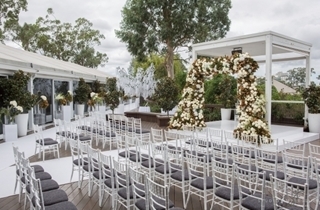 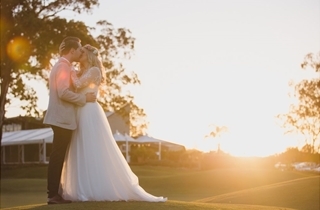 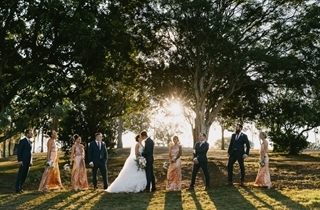 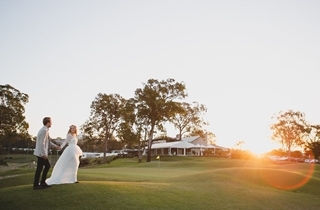 This beautiful contemporary venue provides a unique elegant space with floor to ceiling glass overlooking the undulating hills of the golf course and city skyline. 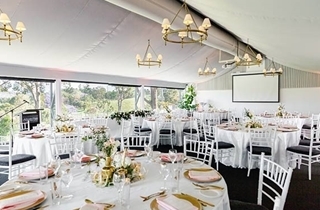 The Garden Marquee transforms from the all weather ceremonial Garden Marquee to a glowing wedding reception by night. 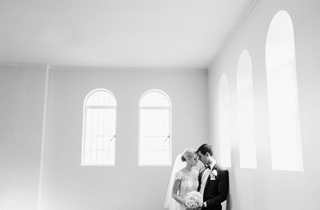 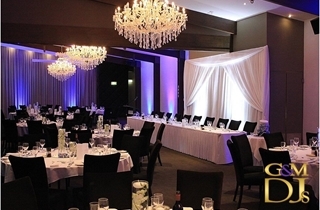 This beautifully appointed room offers an intimate setting for both wedding ceremony and wedding reception. 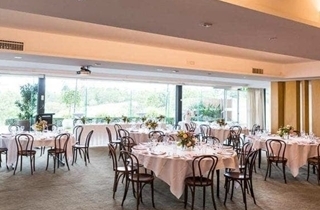 Located on the lower level of the main function building this room opens out onto the fairways of Victoria Park’s golf course. 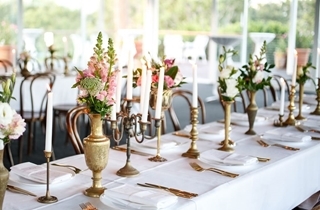 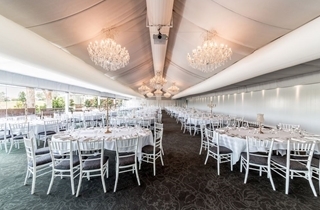 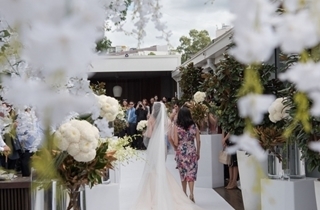 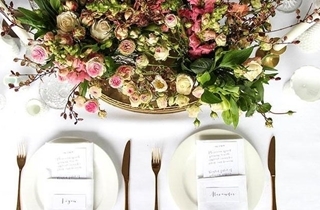 The Quartz room is sister to the Alabaster room creating a beautiful wedding reception for a smaller wedding party. 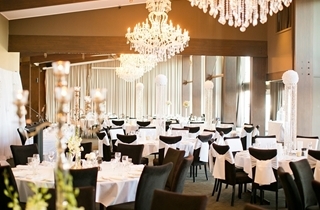 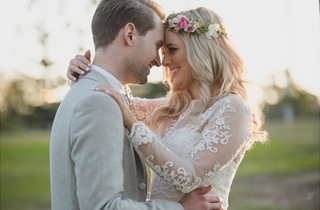 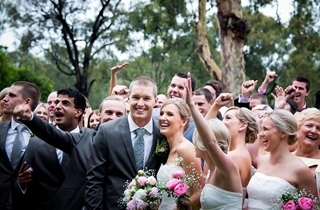 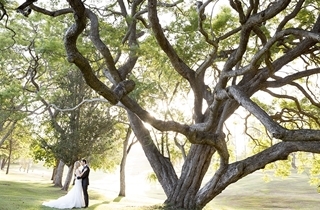 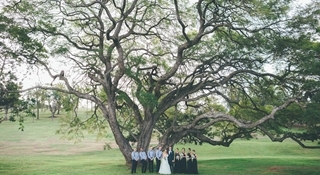 It boasts the same intimate setting for your wedding reception venue. 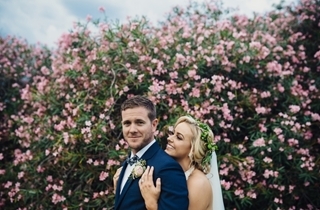 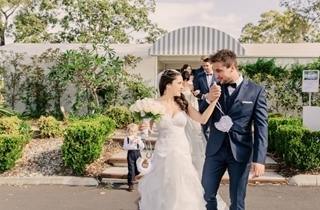 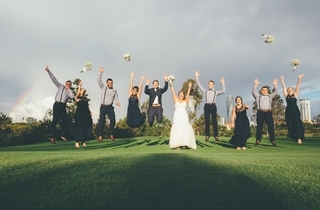 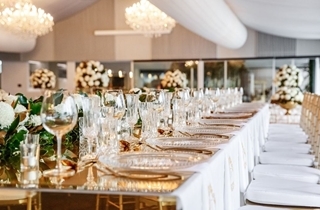 With first class catering for 30-400 guests for a sit-down reception, and a dedicated Wedding Planner, Victoria Park offers you and your guests a truly amazing celebration to remember. 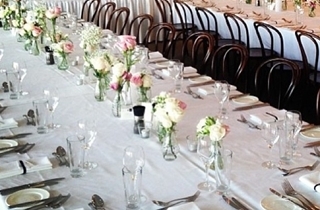 Two course sit down wedding reception including selection of dip platters, entree, main, wedding cake as dessert, 5 hour beverage package. 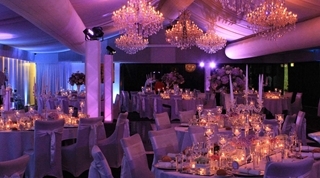 Package and pricing valid Sunday to Thursday only. 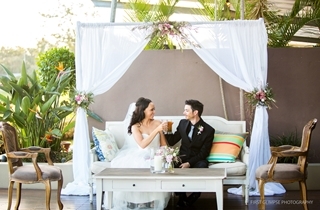 Package and pricing valid Friday only. 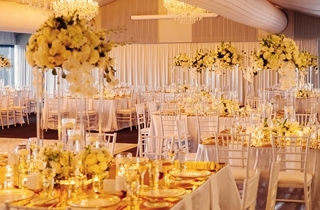 Package and pricing valid Saturday only. 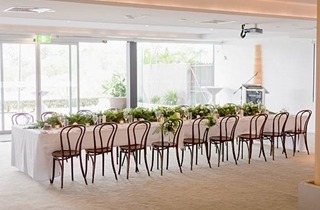 Three course sit down wedding reception including selection of dip platters, entree, main, dessert, wedding cake on platters, 5 hour beverage package. 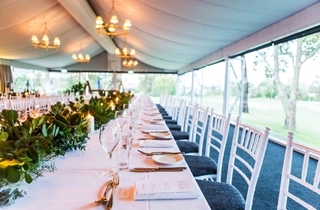 Victoria Park’s Share Table Package is an interactive alternative to a two or three course plated meal, offering a more relaxed dining experience for your event. 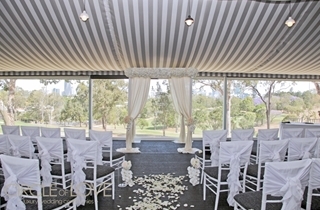 Package and pricing valid Sunday to Friday only. 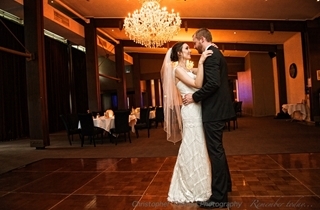 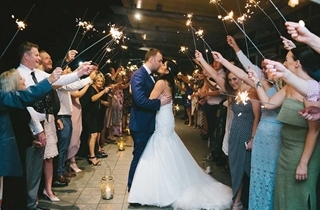 A cocktail style wedding reception including your choice of canapes and cocktail dishes coupled with a 5 hour beverage package. 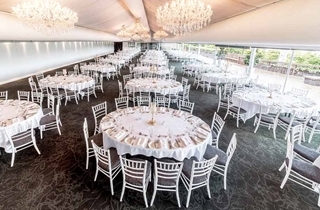 To celebrate your special day and to say thank you for choosing Victoria Park, we’re offering you the choice of a special gift from our “Wish List” when you book your wedding reception for 80* or more adult guests on a five hour beverage package. 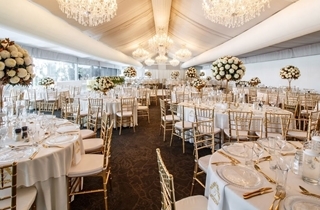 Stay in a Studio Suite Balcony Room at the 5 Star Art Series [The Johnson] for the night of your wedding including a bottle of sparkling and breakfast for two the next morning. 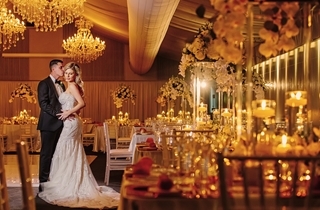 The wish list is not available for breakfast, lunch or New Year's Eve weddings on a five hour beverage package. 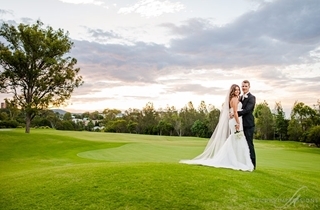 Hold your special day during May, June, July or August (2018 - 2019) & receive $1800 value with our compliments! 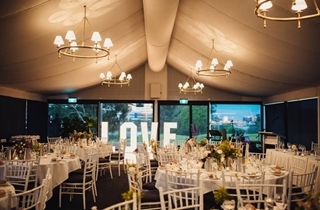 Valid for all sit-down and cocktail wedding receptions.